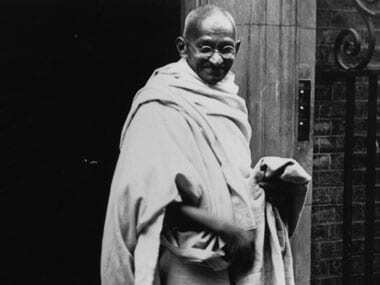 The Gandhi Jayanti Quiz: How much do you really know about the Father of the Nation? 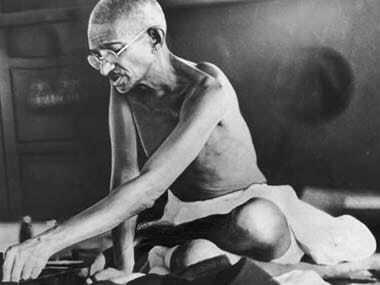 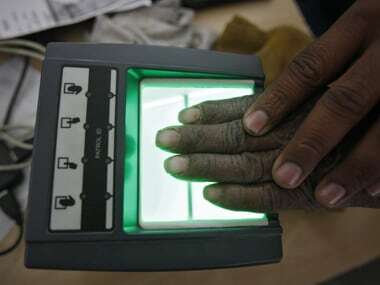 Like the life of Mahatma Gandhi. 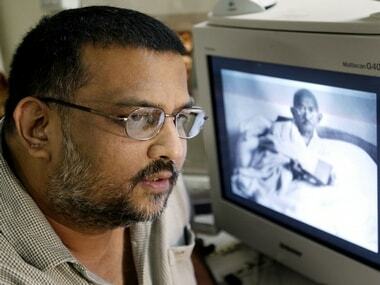 Poetry, prose or drama; fiction or nonfiction — Gandhi is everywhere. 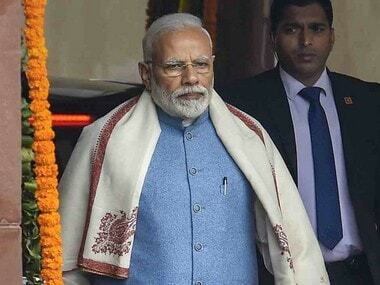 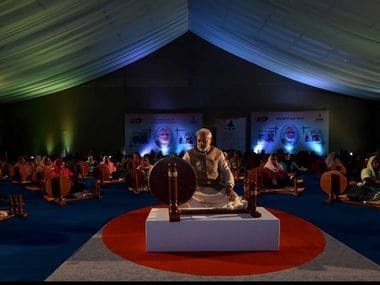 Most employees and officials were taken aback to see the cover photo of the calendar and diary showing Modi weaving khadi on a large ‘charkha', in the same classic pose as Gandhiji. 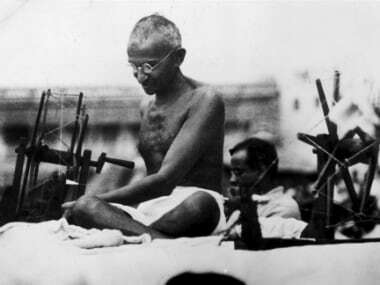 Picking various strands of Gandhi's life, Jordens in his scholarly book describes Gandhi’s religion as 'large bulky homespun woollen shawl.